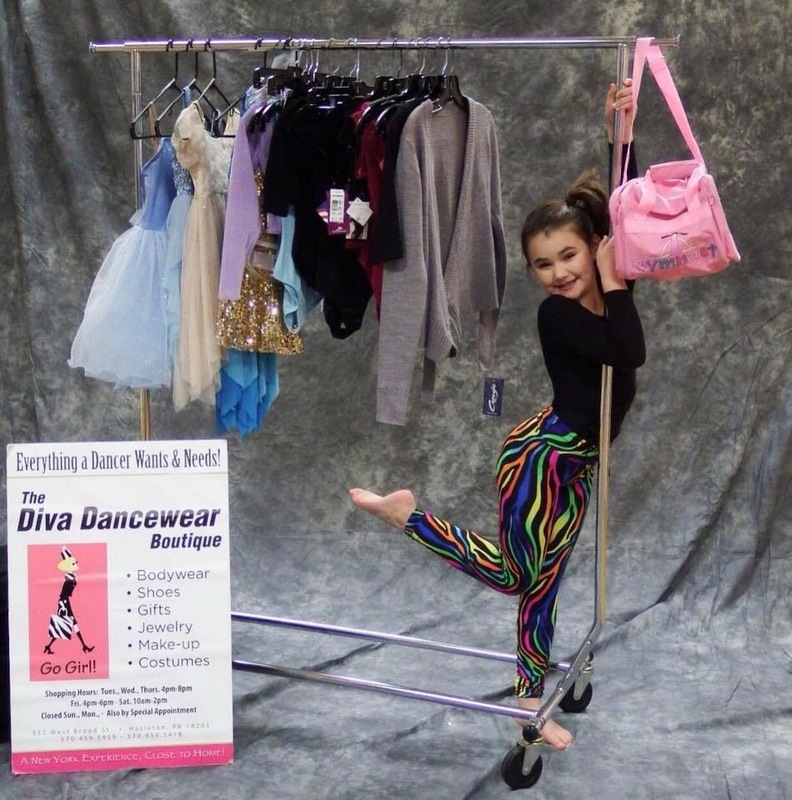 Click here for dates, details, pricing, and registration. 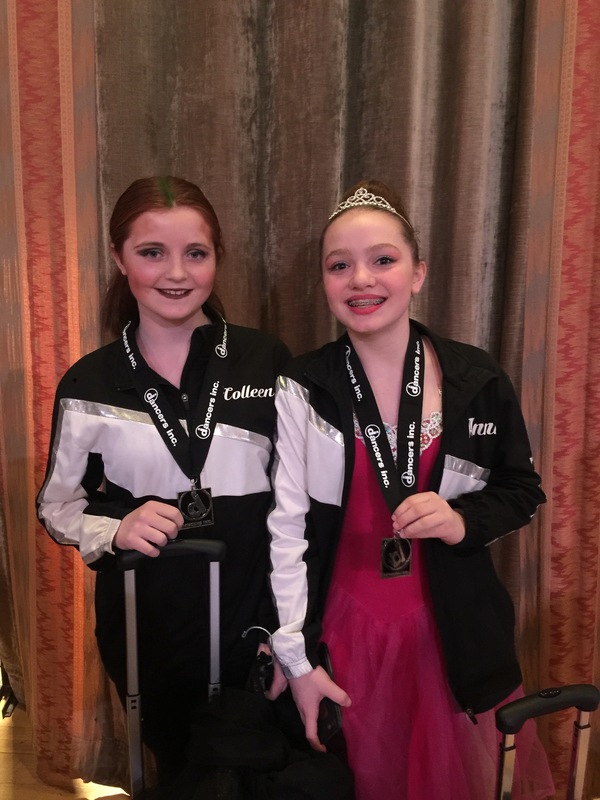 Cecelia and Caroline Kennedy performed a Swing duo earning them High Gold in the Junior division. 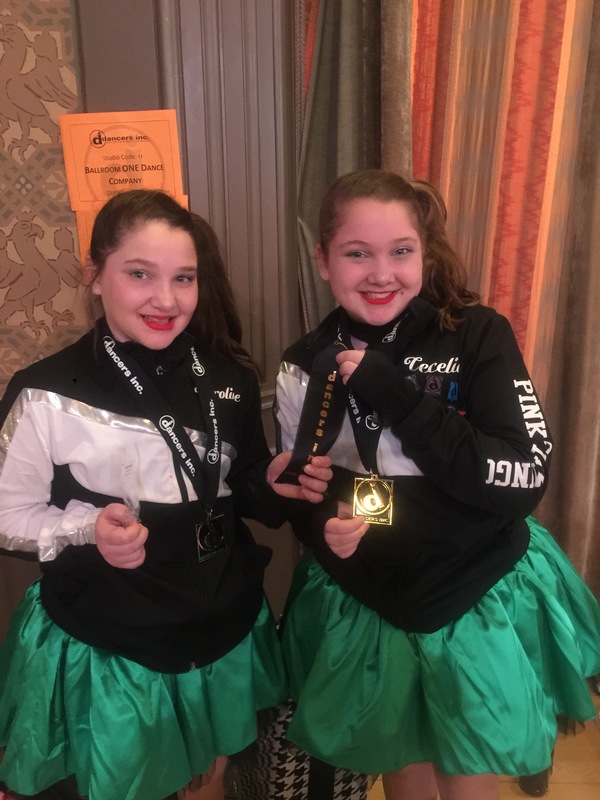 They were also awarded the “Fun and Fabulos” judges award! 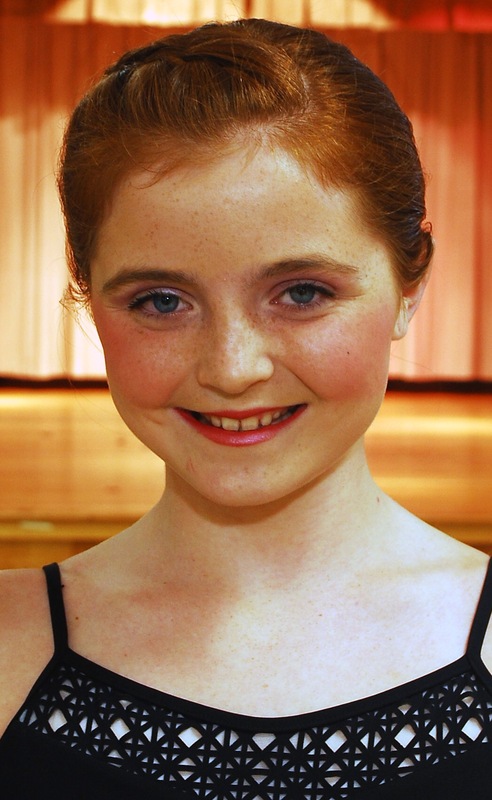 Colleen Blockberger and Anna Gabello performed a Character ballet duo earning them gold in the Teen division. 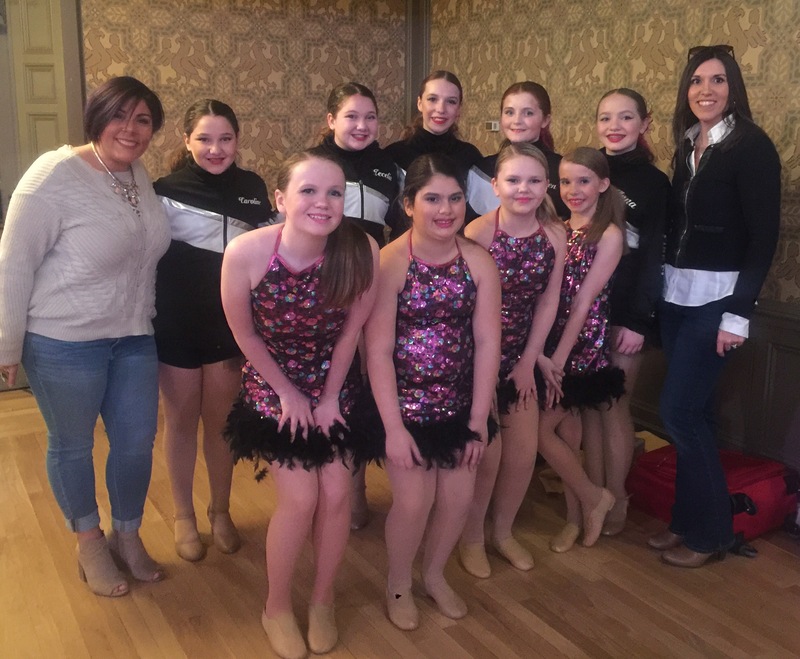 Team Pink Flamingos performed a group Salsa dance earning them High Gold in the Junior Division and a Third Overall title. 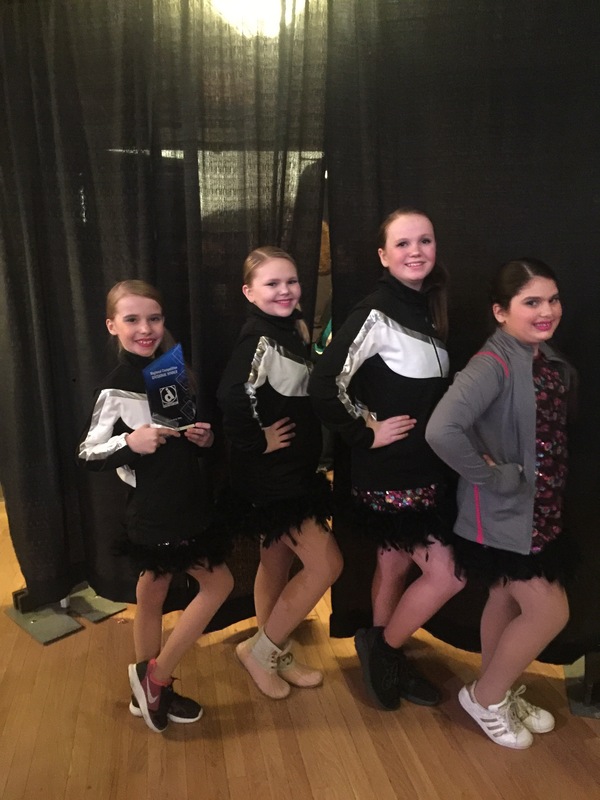 Team French Poodles performed a group Mambo earning the Gold in the Junior Novice division and First Overall Novice title. 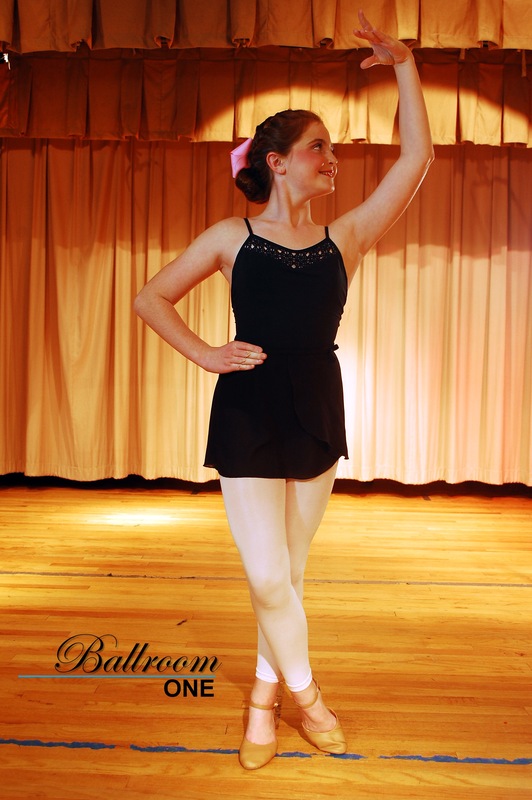 Are you wanting to learn about different dancing styles, get fit and have fun but don’t have time to take up all the classes? 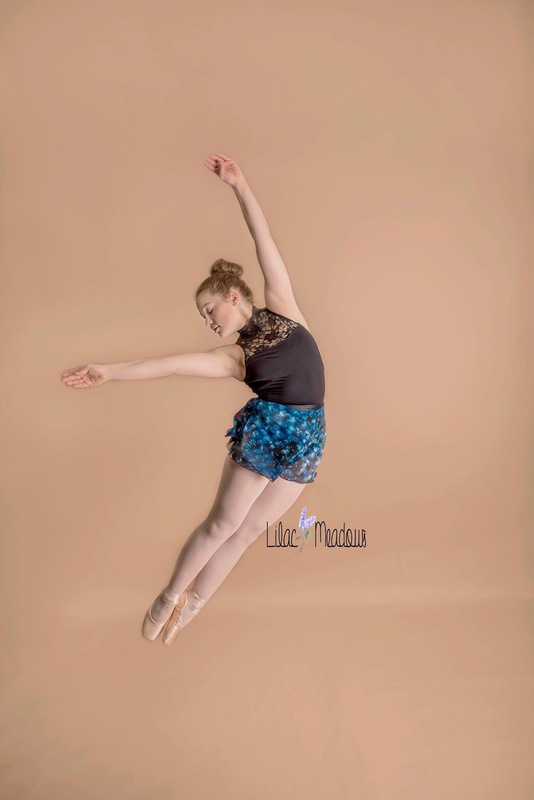 Our open Style dance challenge is perfect for you. 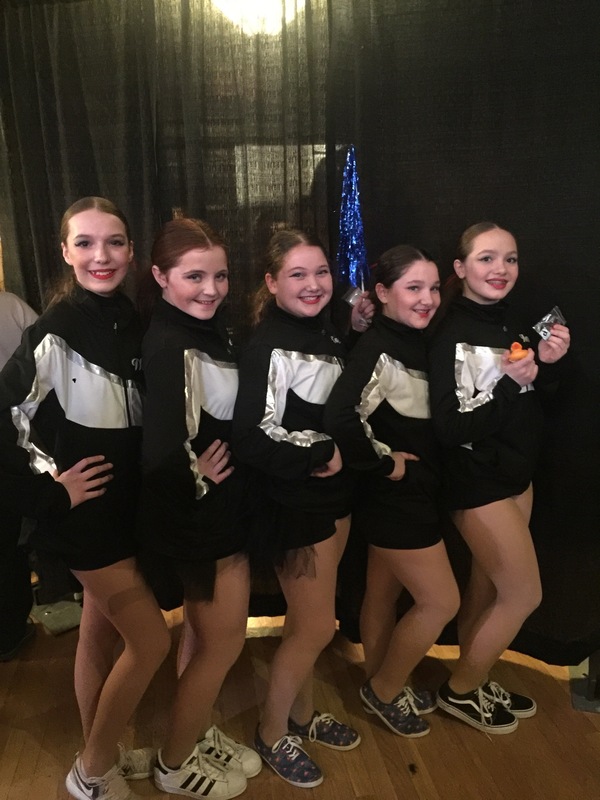 This challenge incorporates a mix of Shim Sham, Ballet Barre, Musical Theater, Hip Hop and Latin line dancing rotating every week. 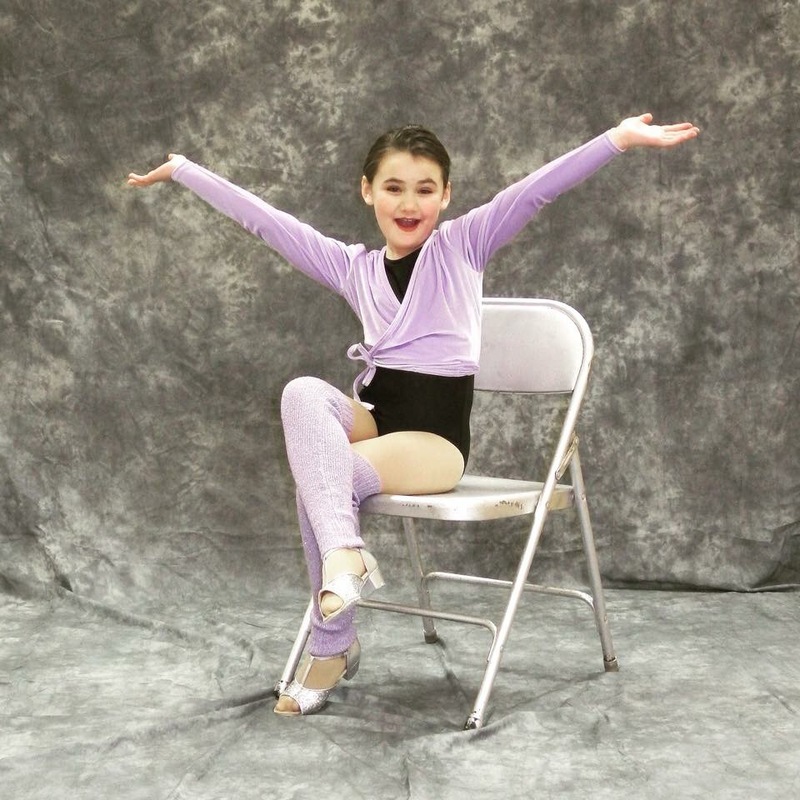 You will learn to balance your skills and master some really fun moves, all while enjoying a casual friendly & fun atmosphere. 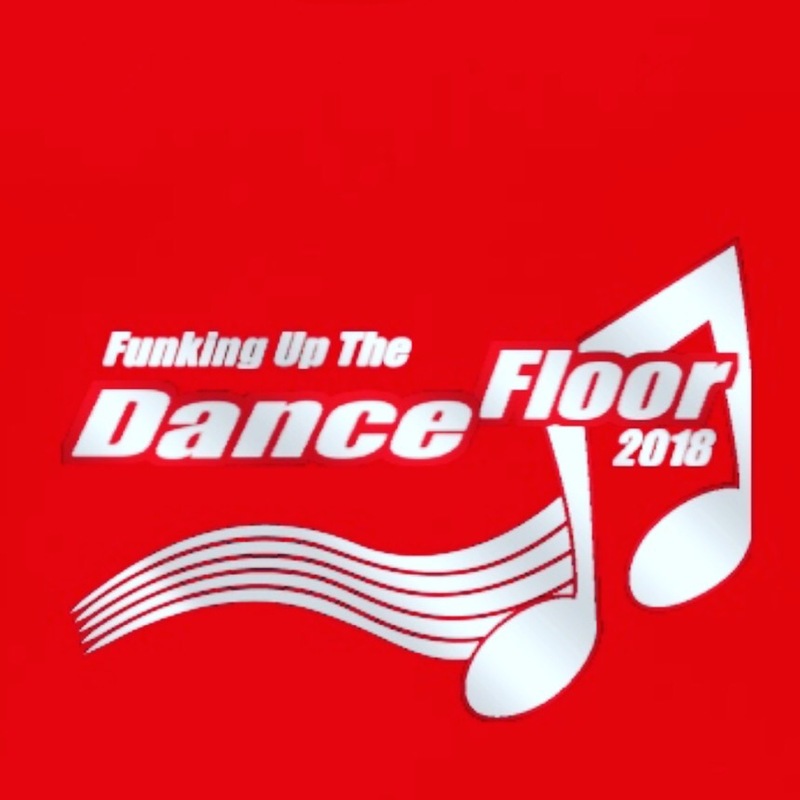 Funking Up The Dance Floor will run every Tuesday evening from 6:30-7:20 for the month of May at Ballroom ONE Dance Company located in Holy Family Auditorium at 2500 Adams Ave Scranton Pa.
No previous dance experience required! Challenge price $65.00 per person Receive your “Funked Up” TShirt at the completion of this challenge. Hi Friends! Want to come get funked up with me? 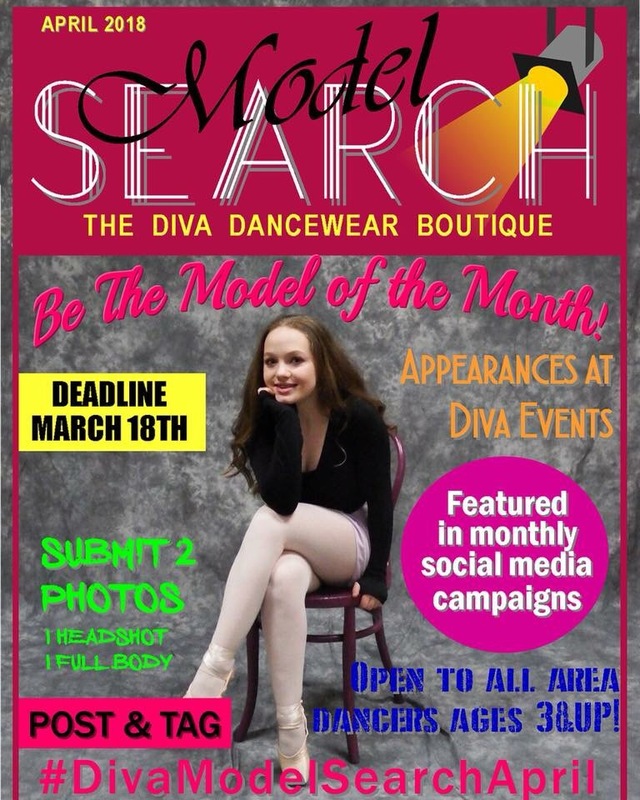 You can salsa, be a ballerina, a broadway star, learn some hip hop and shim sham all in one month! Each week will be something new.